Nokia 6: Gets More Than 1 Million Registrations Two Days Before Release- Nokia 6 is going on sale on 19 January 2017 till then HMD Global has provided the option to register for getting appointments. We already know how much people are excited with the Nokia’s comeback. We can estimate the level of their excitement from the fact that two days before the first flash sale, Nokia 6 has already received 1 million registrations. Moreover, these all registrations are from China only because company has released Nokia 6 only in China, for now. 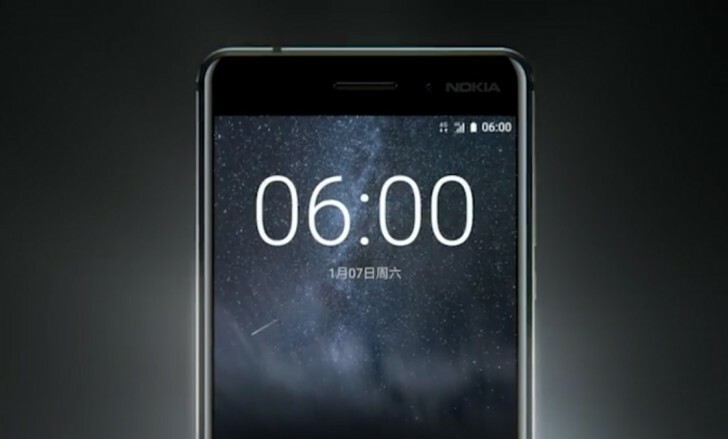 Currently Nokia 6 can be purchased from JD.com only which has listed the handset at very affordable price of ¥ 1,699 (USD 246/INR 16,000). Unfortunately, JD.com delivers product only in China hence this flash sale is limited to China only. HMD Global had posted on its official Facebook page about some future announcements, they are going to make on February 26 ahead of MWC 2017. According to some rumors, HMD might make Nokia 6 global device along with the launch of Nokia P, Nokia P1, and Nokia Z2 Plus on this event. But for now HMD Global is avoiding all queries regarding the global launch of the device.